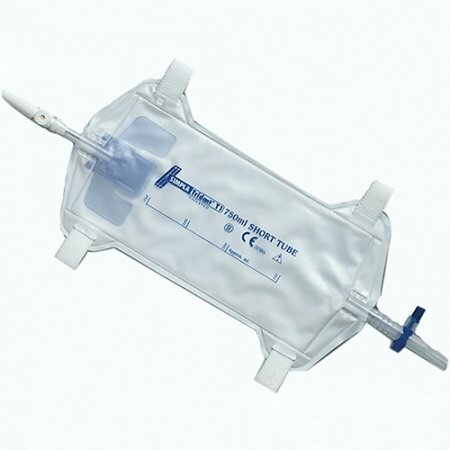 Simpla® Trident sterile leg bag. 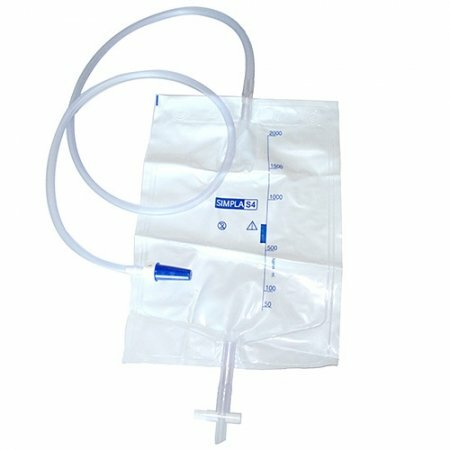 Secure and reliable urinary collection bag with T tap and soft backing. 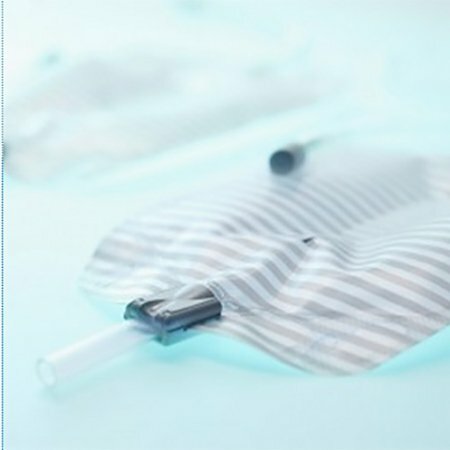 Made of PVC and contain no latex.